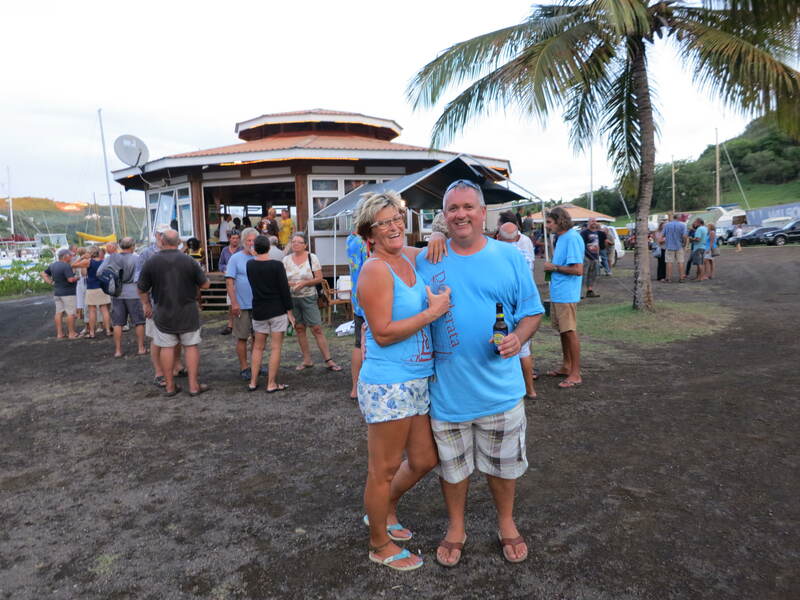 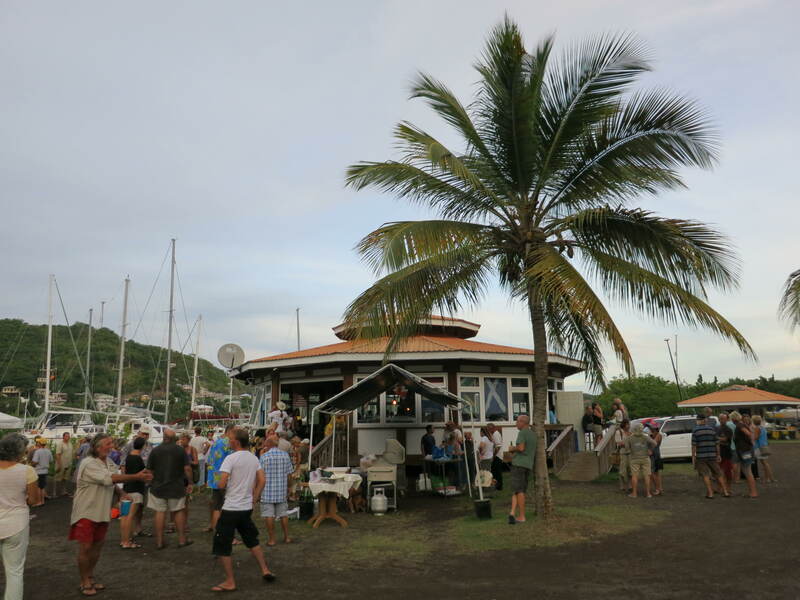 A huge thank you to all of the supporters, tradespeople, and cruising community who joined Stuart and Julia for S/Y Desiderata‘s “End of Refit” open day and party. 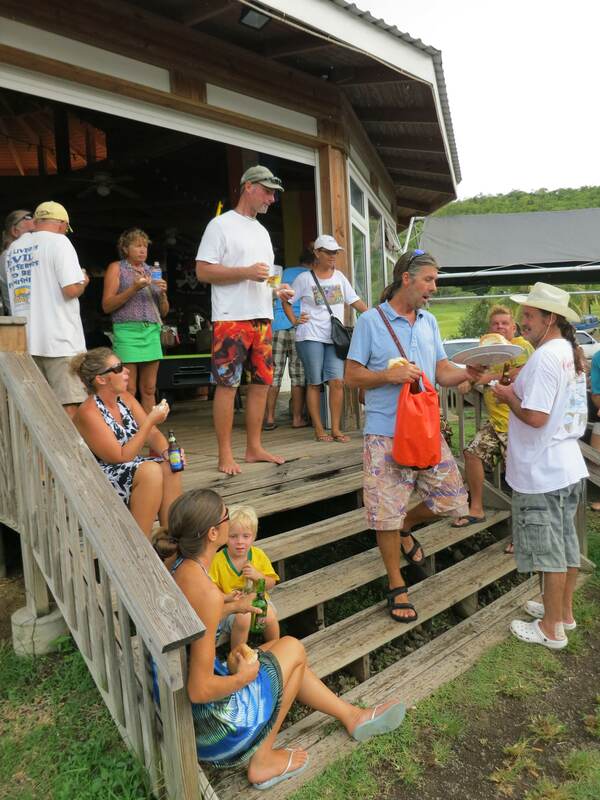 It was an amazing day and we hope great fun was had by all. 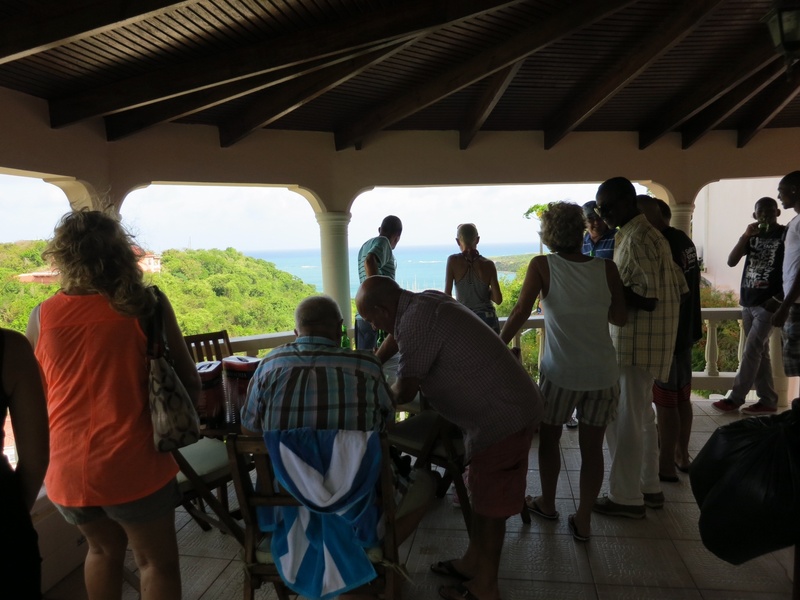 Stuart and Julia loved showing everyone the superb work that has been completed here on Grenada. 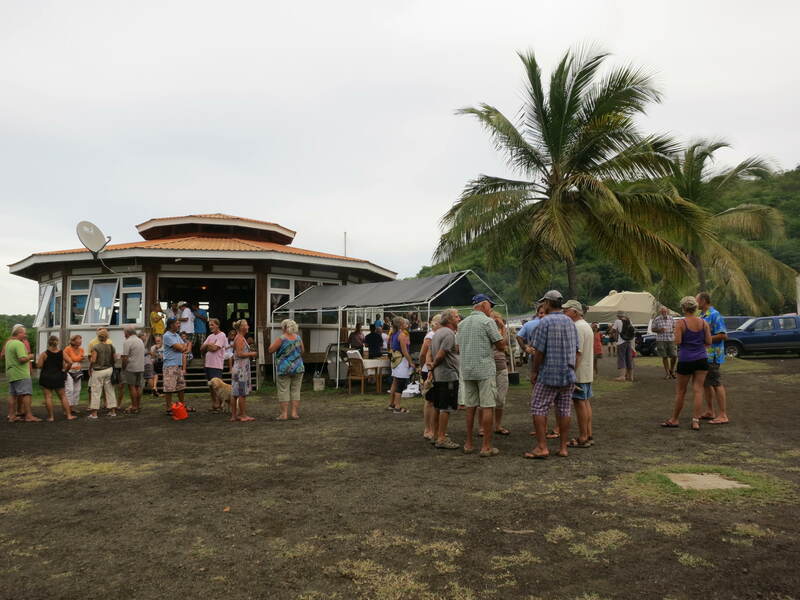 Nearly 300 people attended and the feedback received about “Desi” was first rate. 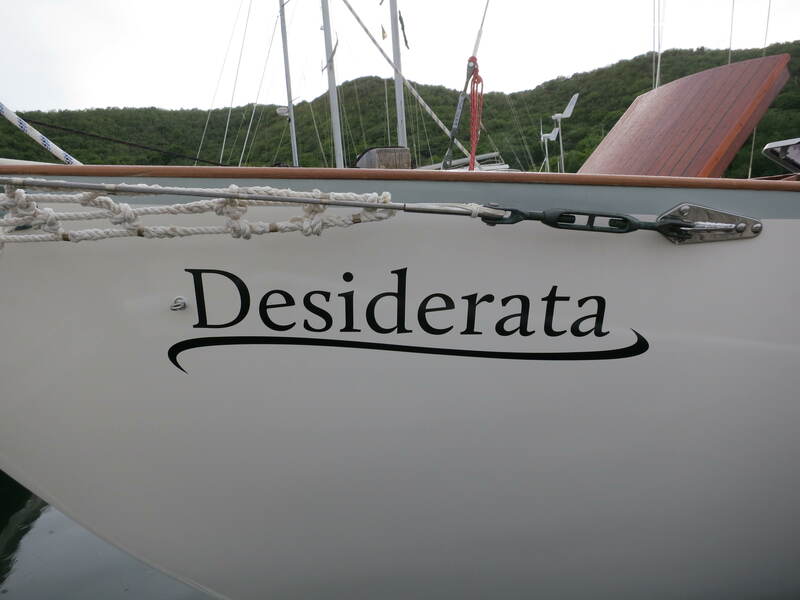 Desiderata wowed many with her bespoke interior design and attention to detail. 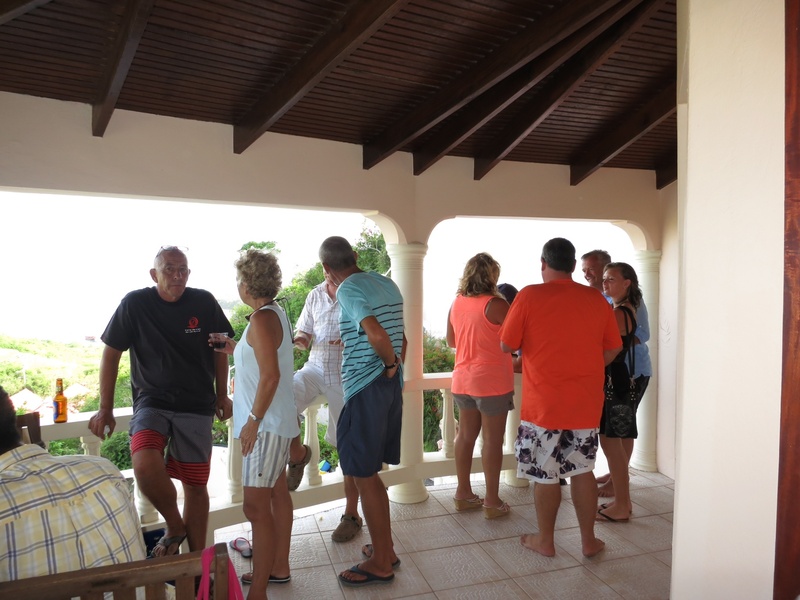 Guests commented on the innovative use of space – custom wine racks and drinks cabinet, full size chart draws and even a spice rack that holds 60 spices! 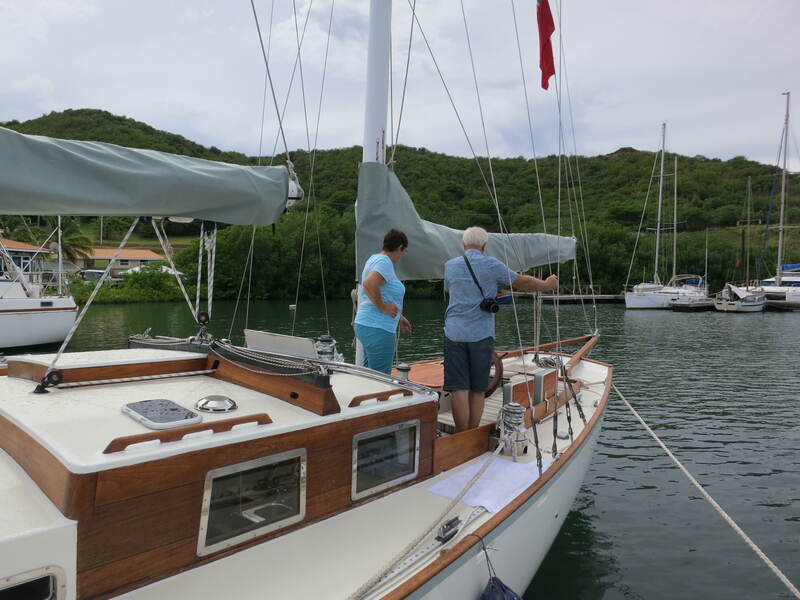 The interior has been re-designed to provide more space and comfort as a classic charter yacht, but remain in keeping with the original John G. Alden layout. 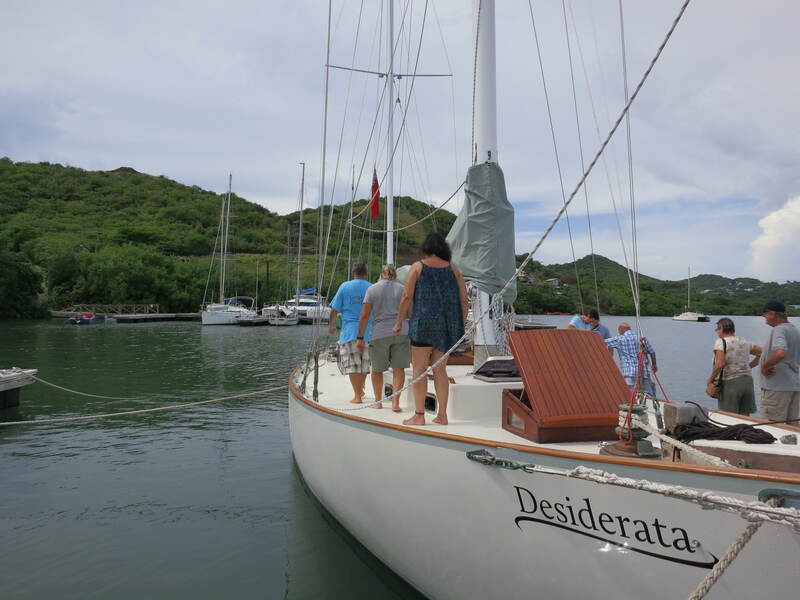 From the innovative storage spaces to the high-tech specs on board; Stuart and Julia have carefully considered the smallest detail, to ensure that staying on Desiderata is an absolute pleasure. 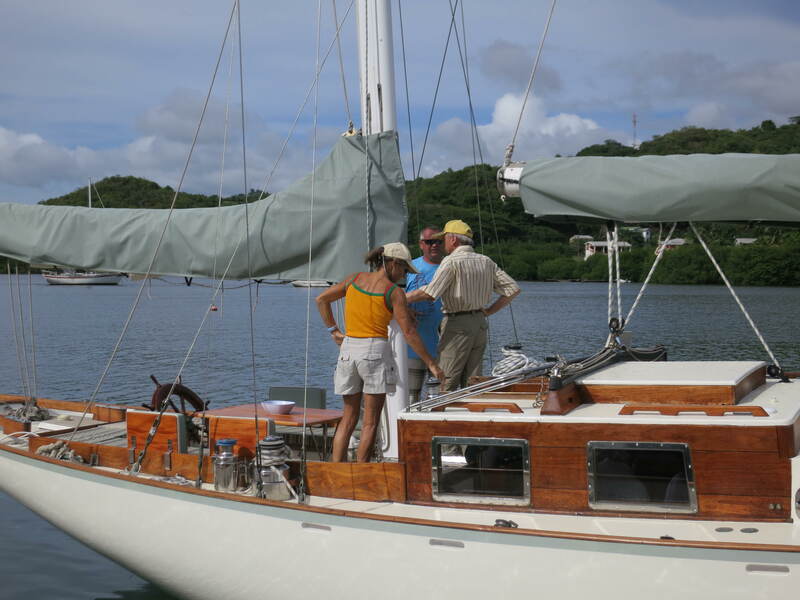 The colour theme and fabrics perfectly complement the classic design and style. 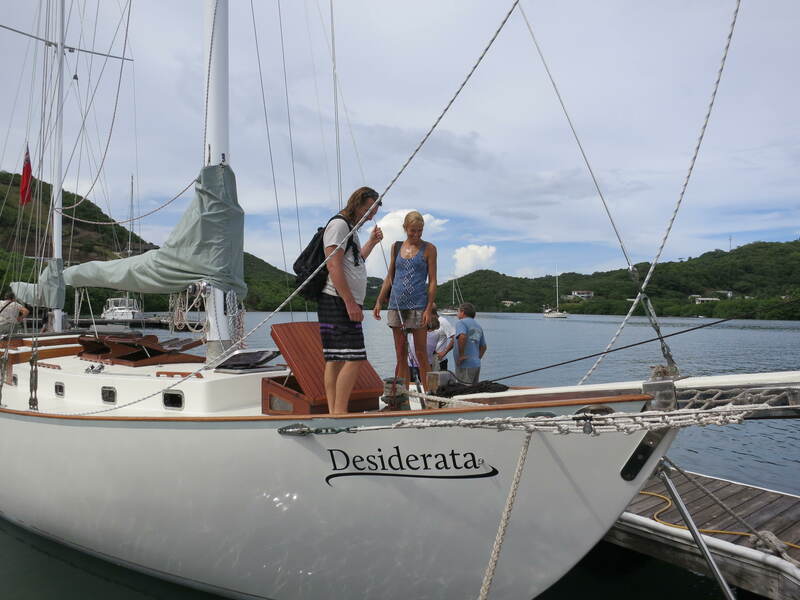 Desiderata now has a stunning elegance that is coupled with functionality at sea. 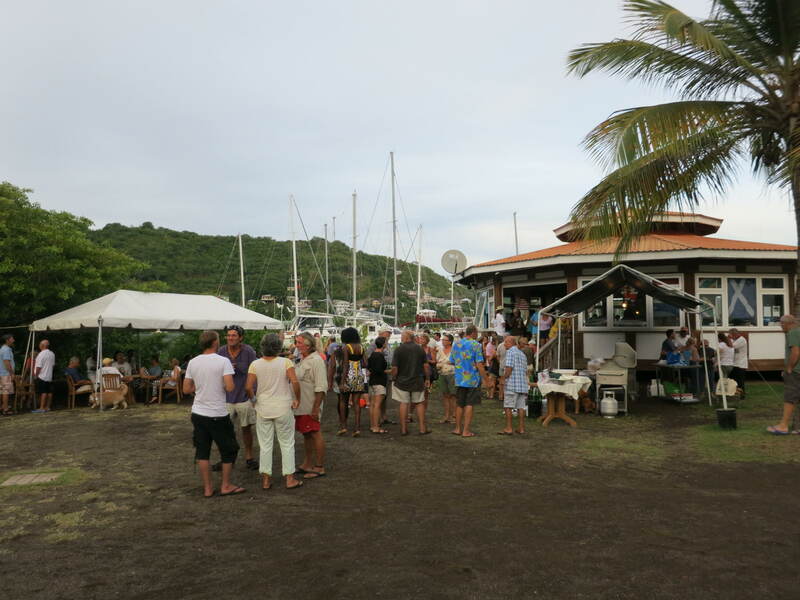 Sincere thanks go to Bob and the team at Clarke’s Court Bay Marina, for providing a great setting to hold the open day and ensuring a good party! 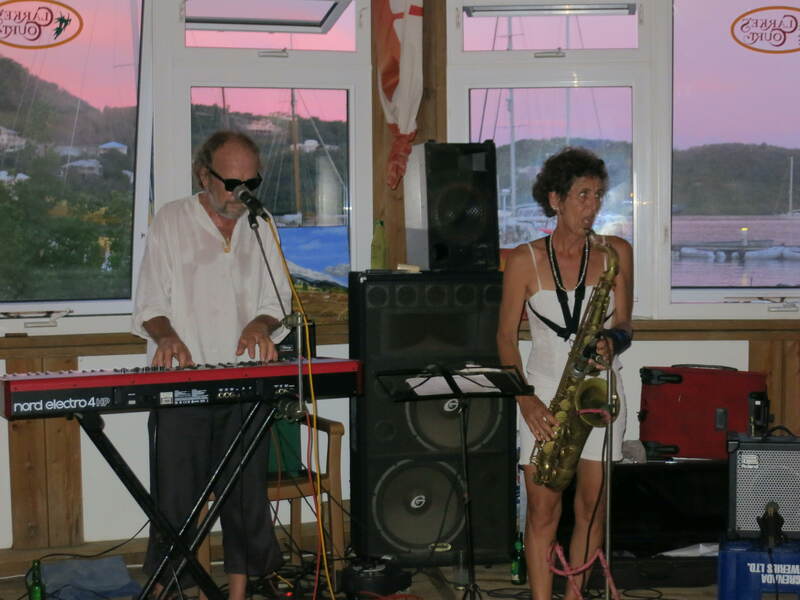 Stan and Cora were a lively hit in the evening with their fabulous band. 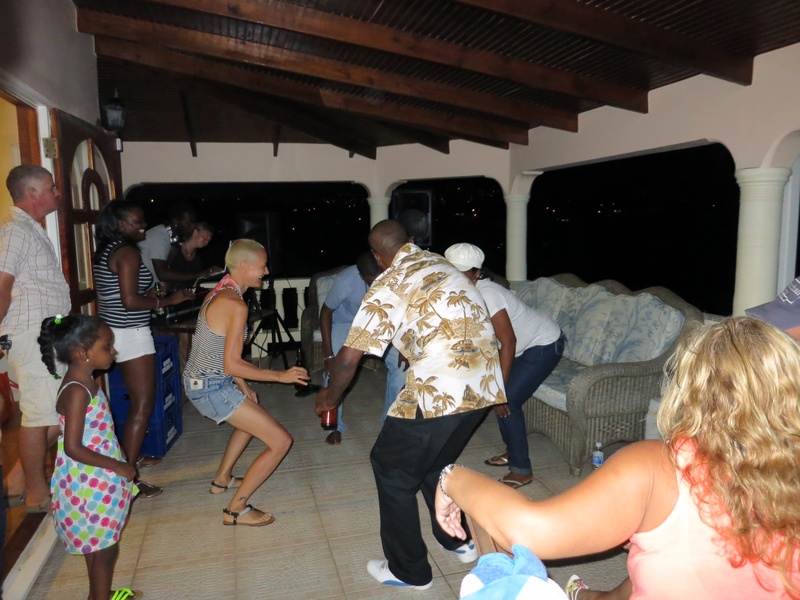 Julia provided hilarious entertainment in the form of the “Desi Dance”. 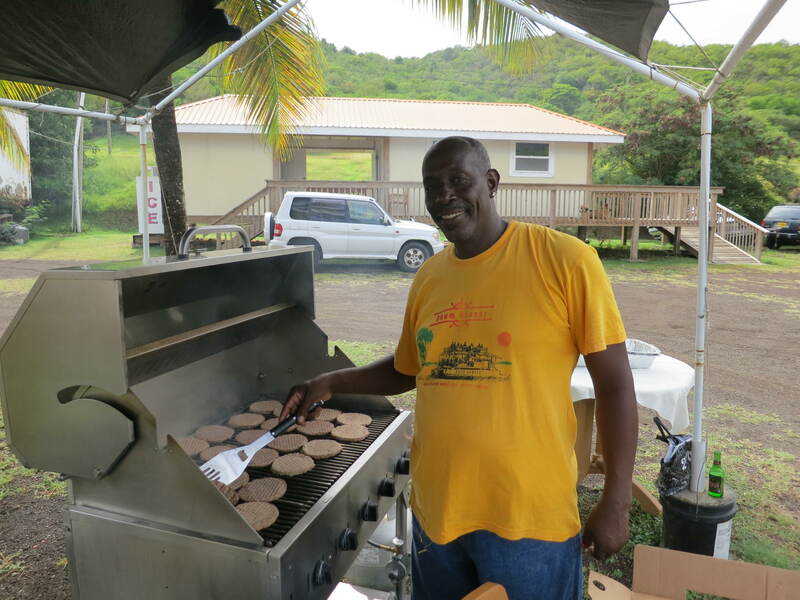 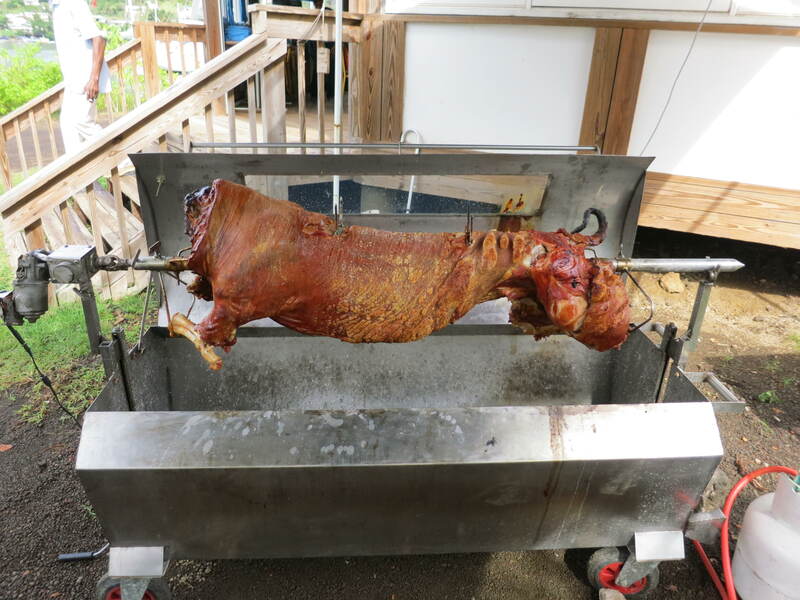 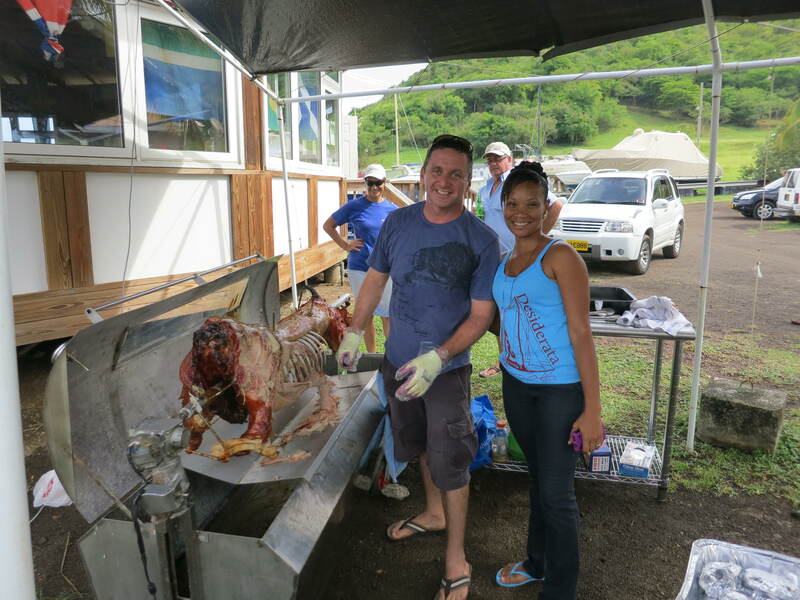 Big thank you to Ricky, from De Big Fish, for cooking a delicious hog roast to feed the hungry crowds. 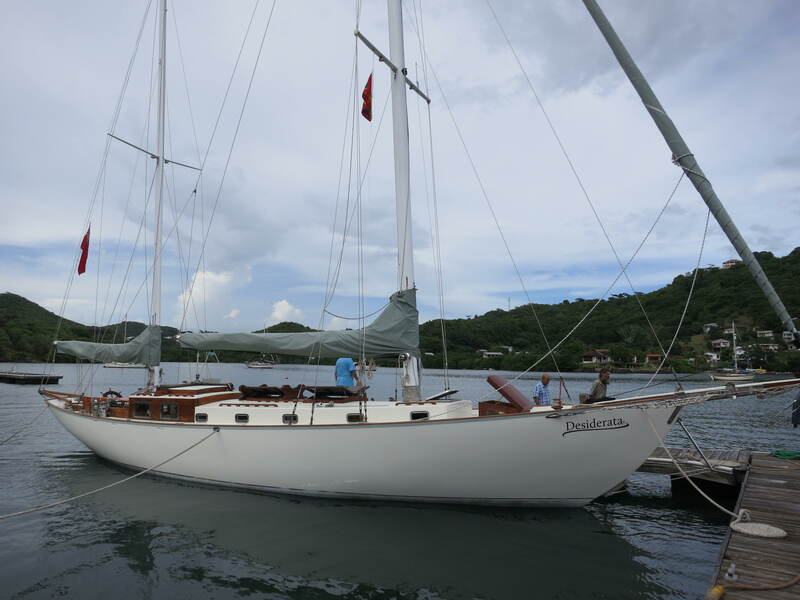 Most of all, thank you to the skilled craftspeople on Grenada who have worked together to refit this truly striking classic charter yacht. 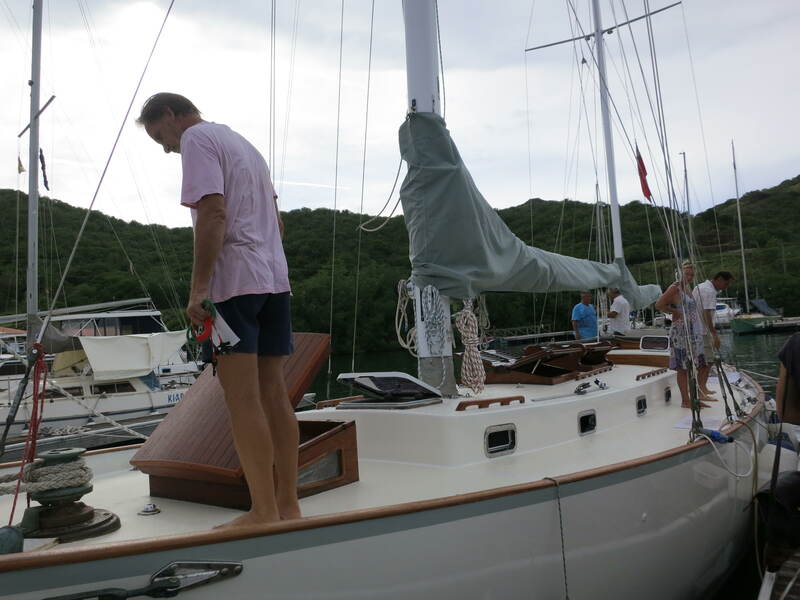 Watch this space for our new interior photographs coming soon. 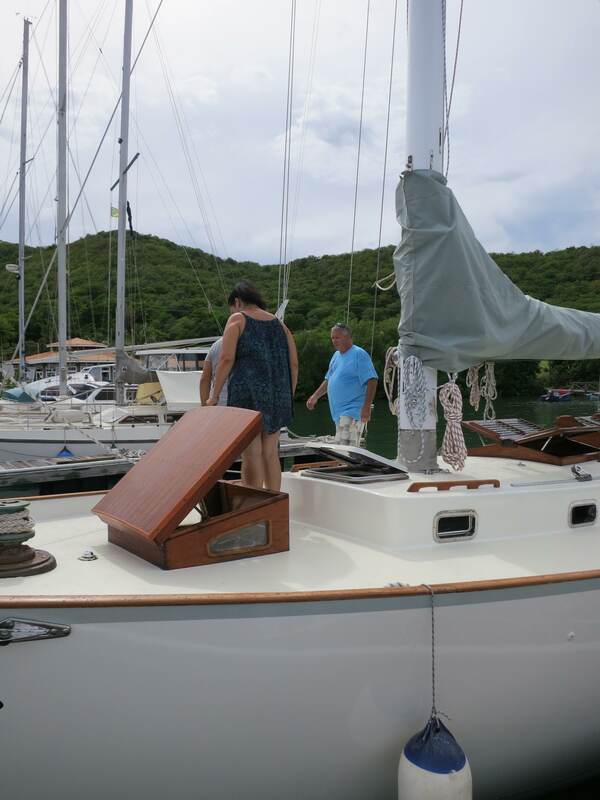 For now, please enjoy our End of Refit Party photos! 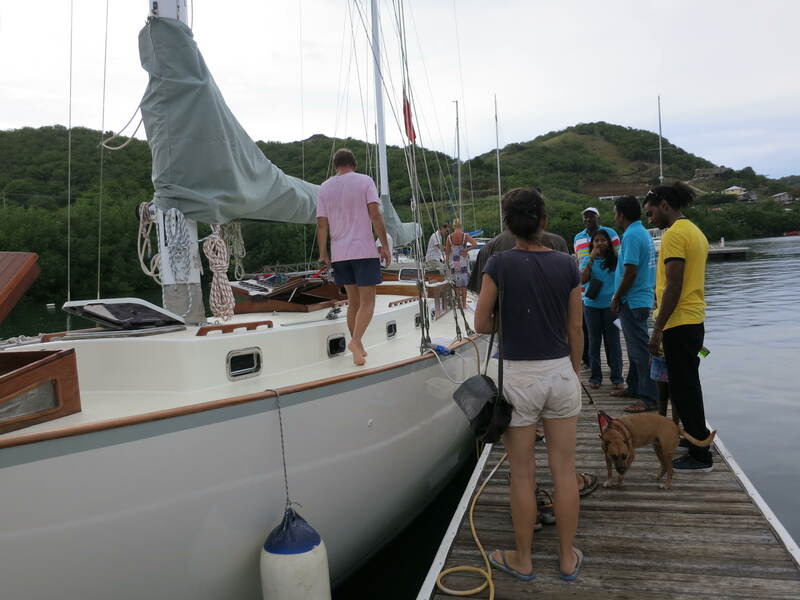 This entry was posted in caribbean, Grenada, Party, Sailing Refit and tagged classic charter, sailing, yacht refit on October 20, 2013 by sydesiderata. 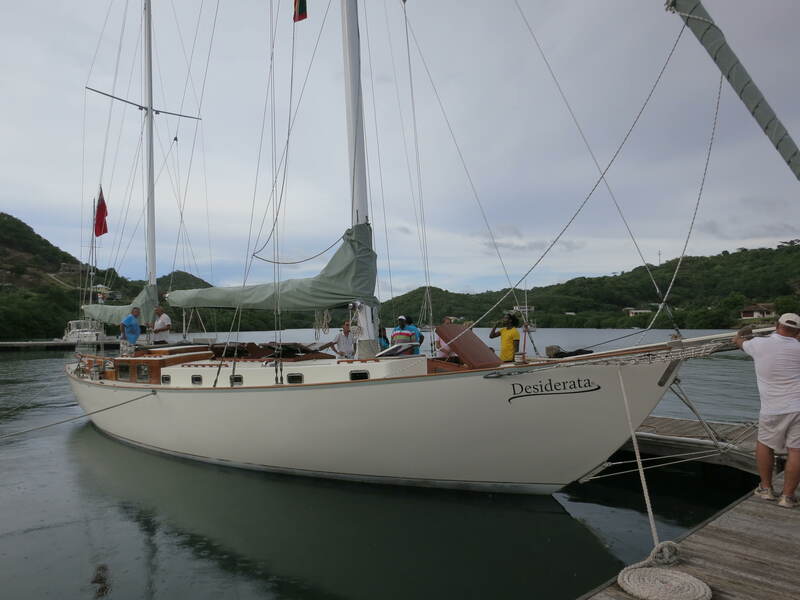 Thank you to all of the companies and individuals on Grenada, who have helped with S/Y Desiderata’s refit so far. 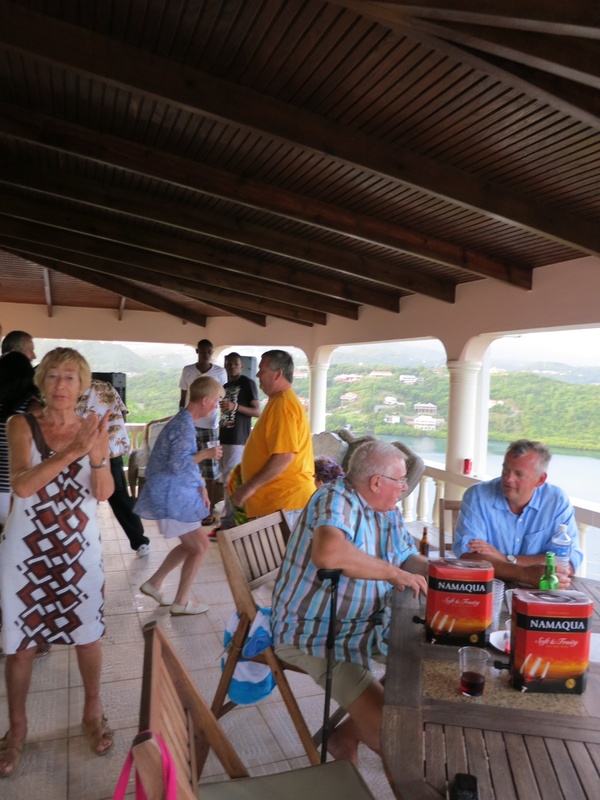 The workmanship has been of superb quality and we look forward to finishing in early October, with another BIG party. 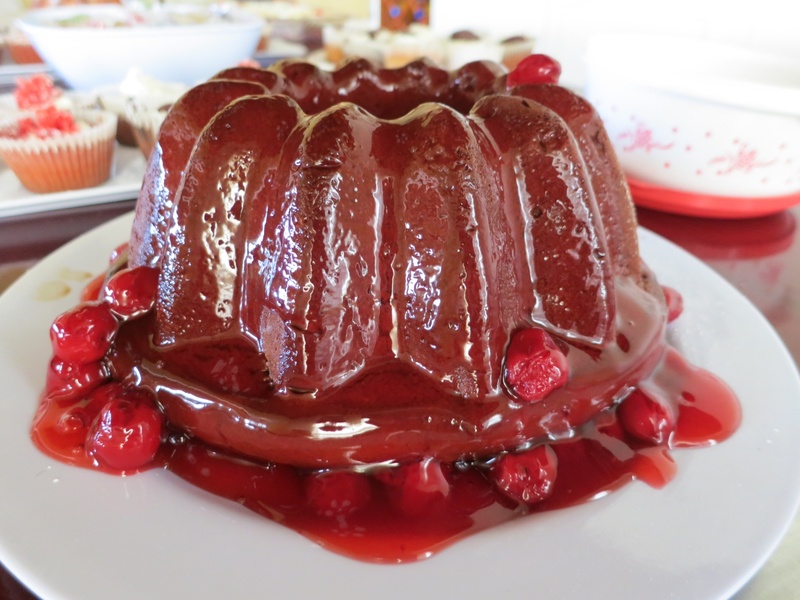 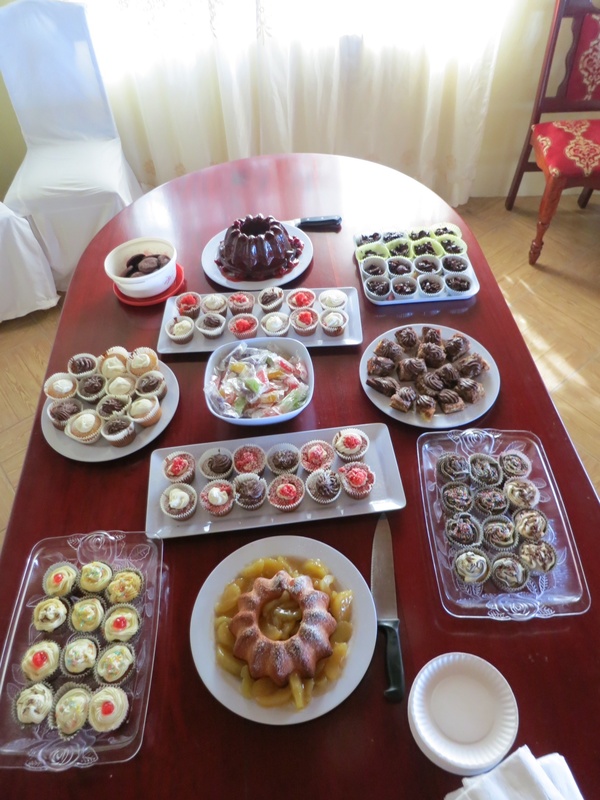 A fine selection of delicious cakes was enjoyed by all. 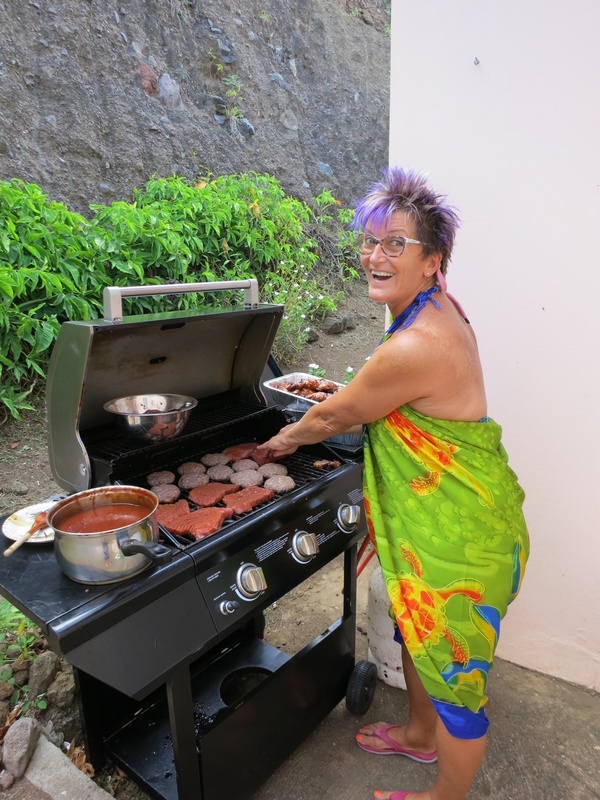 Julia gets cooking some delicious food on the BBQ. 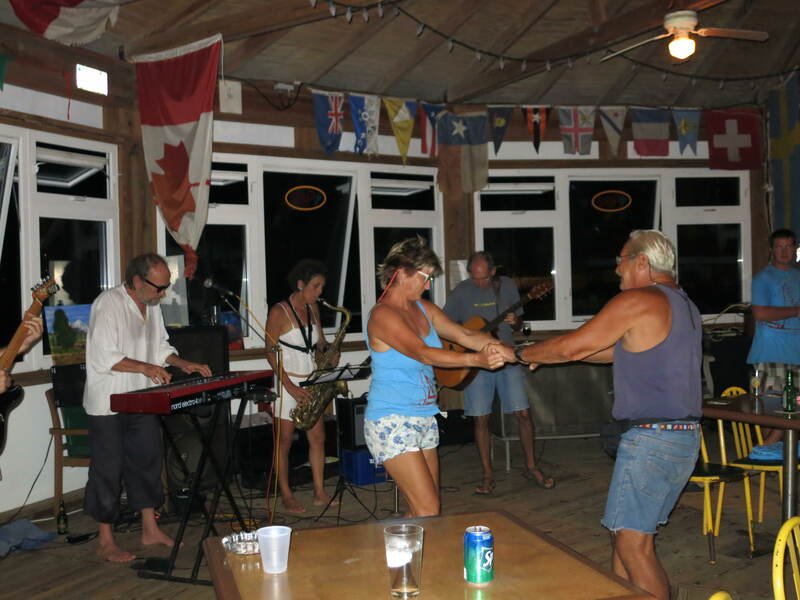 DJ Leslie provided great music to dance to. 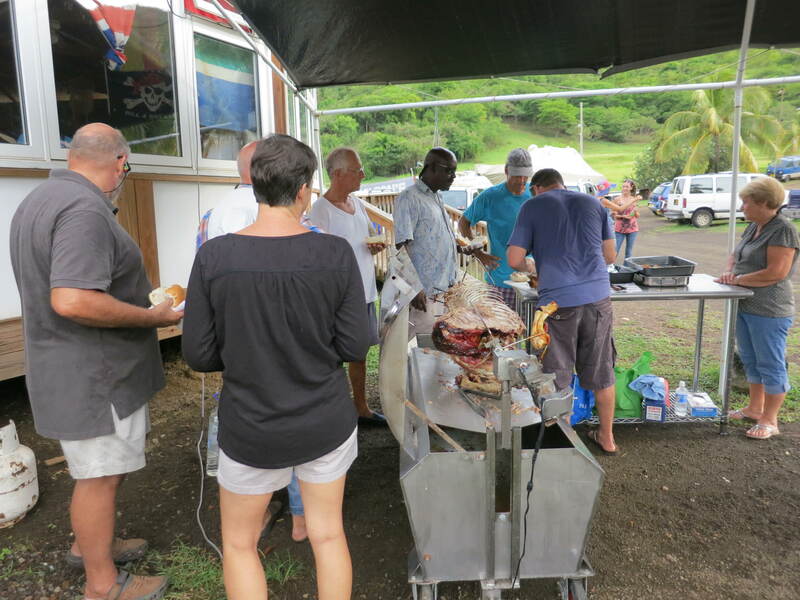 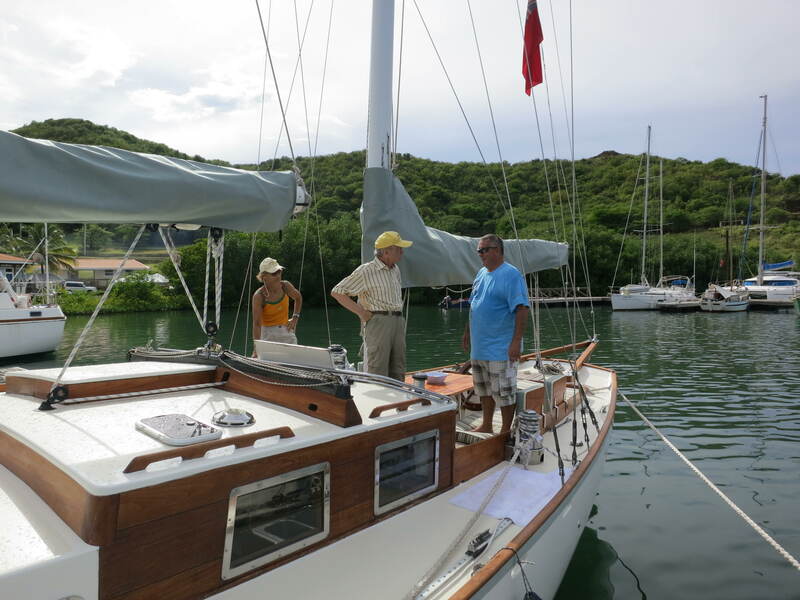 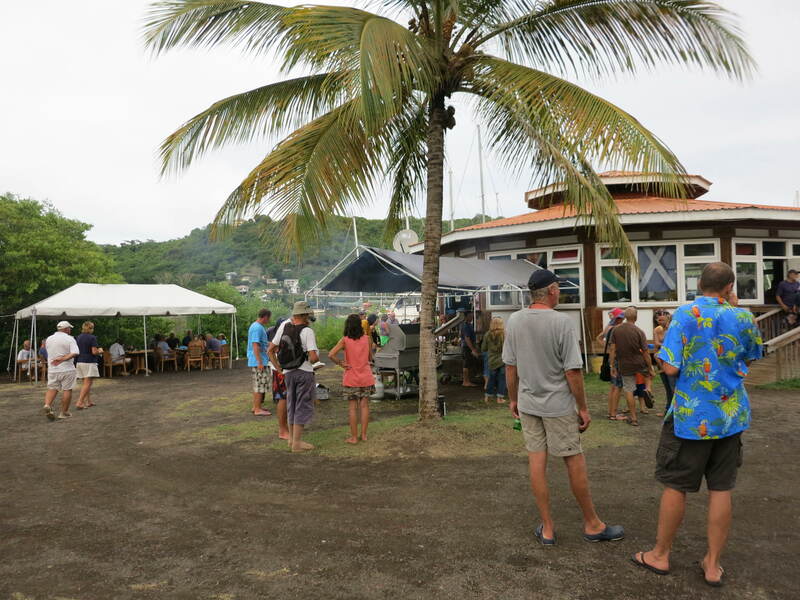 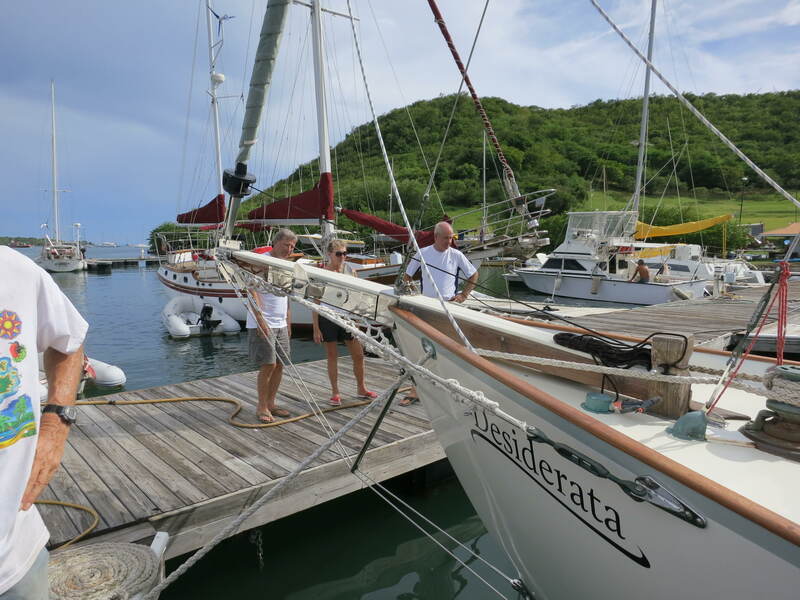 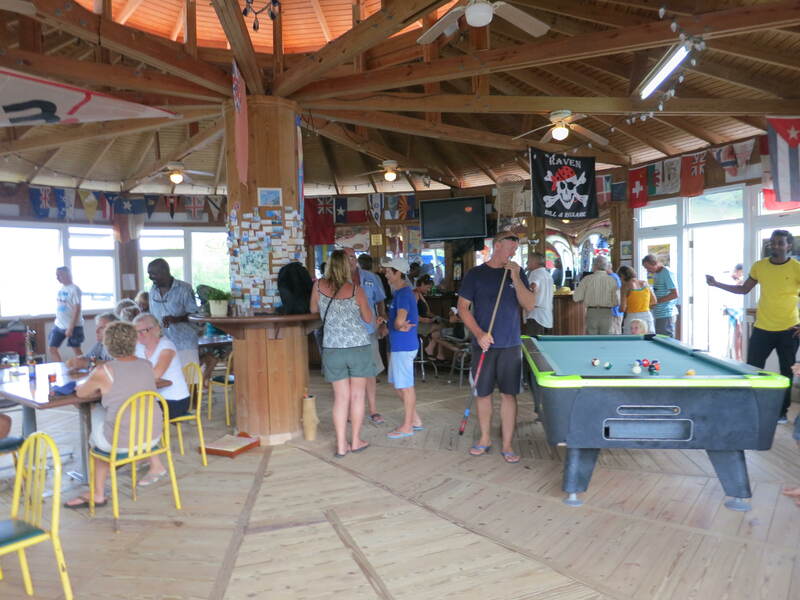 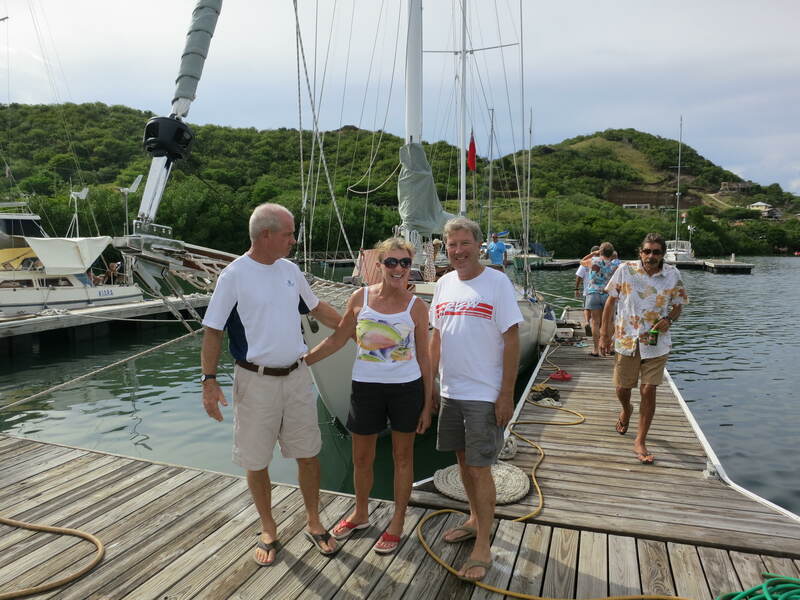 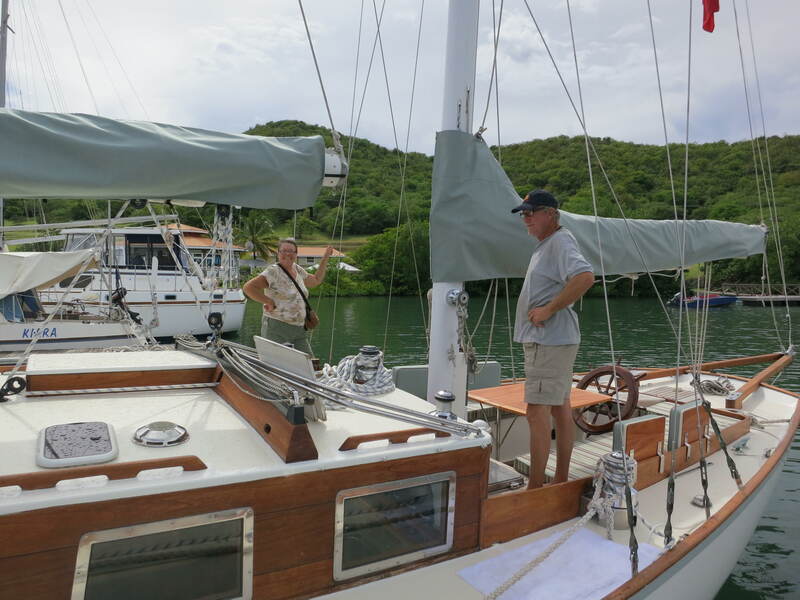 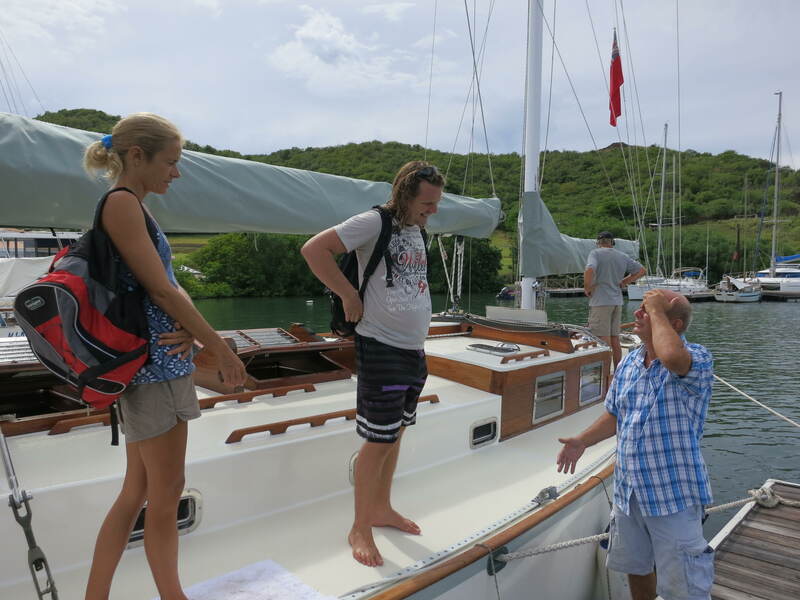 Grenada’s top businesses and skilled individuals have helped refit S/Y Desiderata. 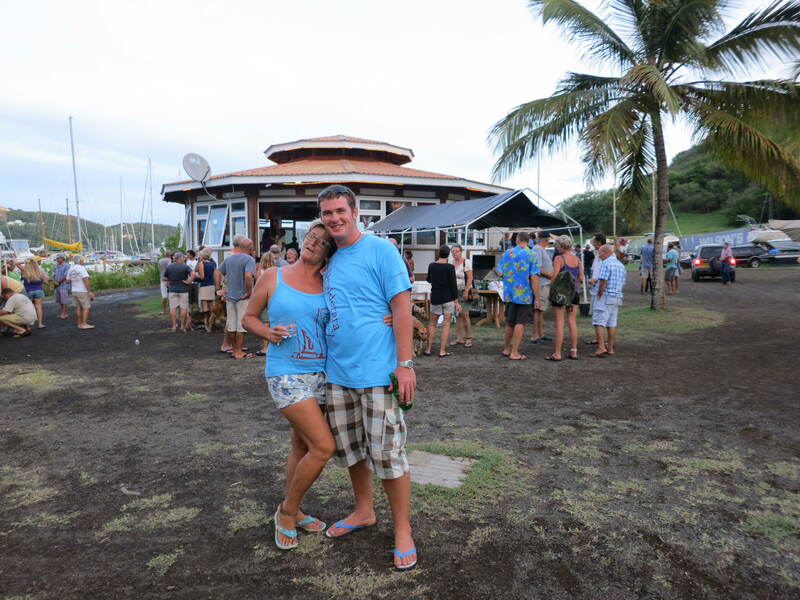 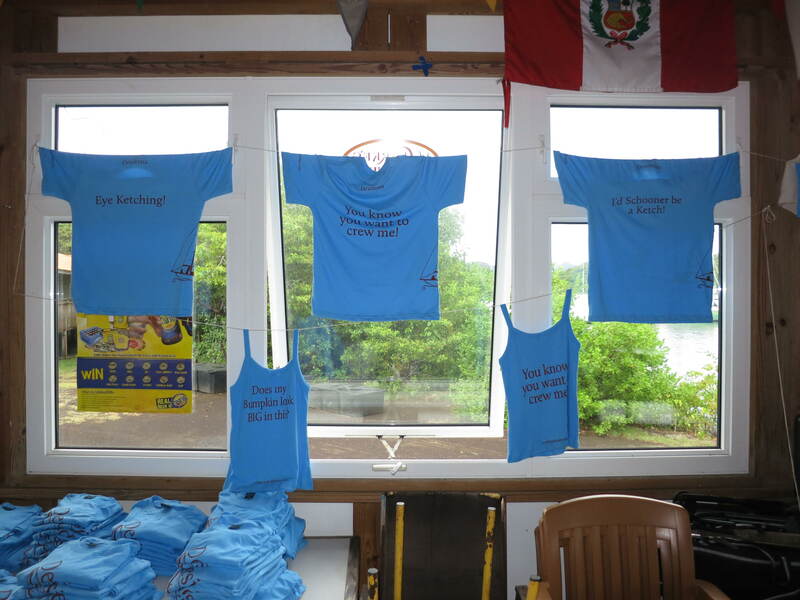 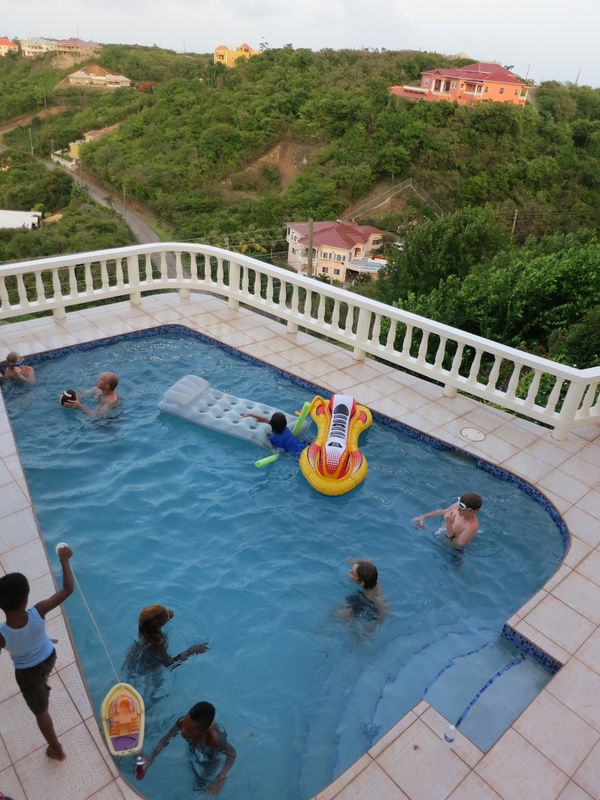 Whole lotta love on Grenada! 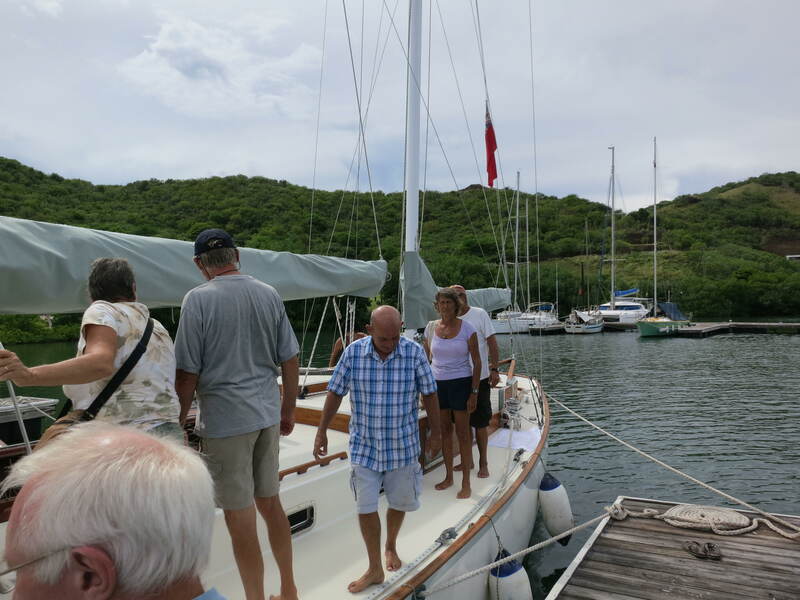 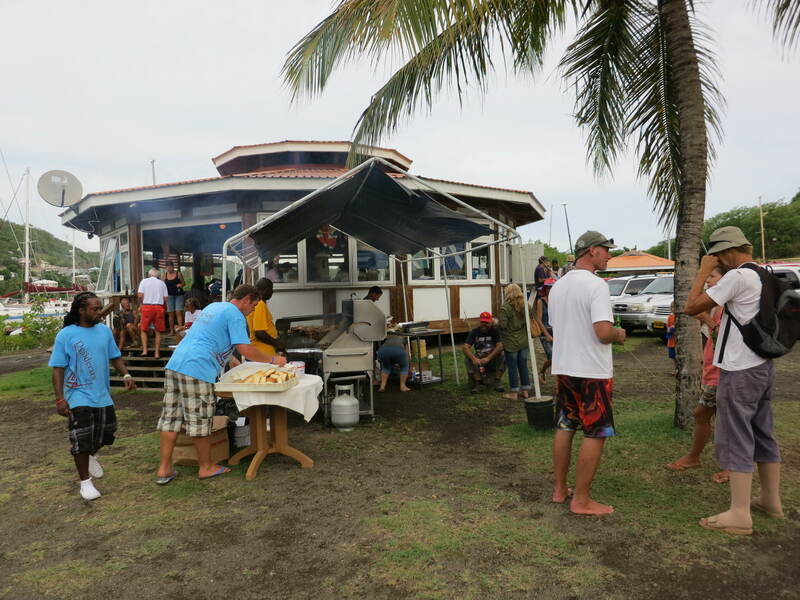 This entry was posted in caribbean, Grenada, Party and tagged boat renovation, caribbean, classic yacht, Grenada, sailing on August 1, 2013 by sydesiderata.